The parties form a legal agreement that is clearly stated in the contract, which must be in writing.  As such, both parties are obligated to fulfill the terms in the manner in which the contract has specified, and failure to do so could result in legal action and costly consequences. Because it is a legally binding document, real estate contracts must contain certain pieces of information. That way, both parties understand their obligations and what they are expected to do once the contract goes into effect. The names of the parties involved in the contract (the purchaser and the seller). 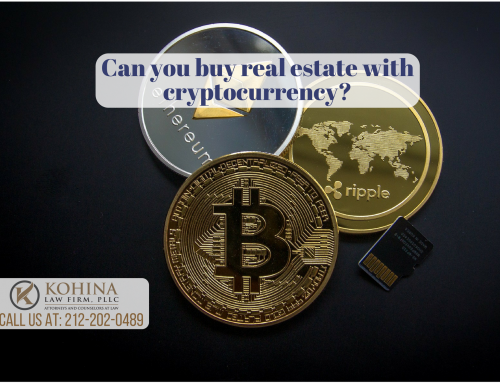 The real estate agent can also be listed as a representative for either party since they often facilitate the negotiation of the sale. Each party’s obligations must be clearly stated in the contract to avoid any confusion that may jeopardize the deal or cause any conflict. 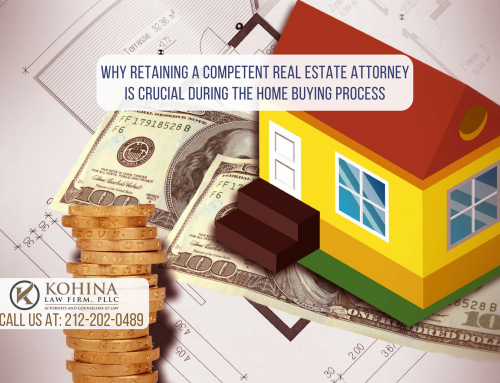 For a real estate contract to be valid, certain conditions have to be met. Otherwise, it may not be considered legal or valid. The first and most obvious condition is that the contract shouldn’t call for any illegal activity or to achieve an illegal end. The courts will not enforce a contract to achieve an illegal end or through the use of illegal means. Any action performed under the contract must have a legal purpose, so they must not break any laws. 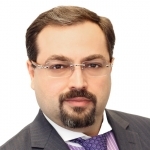 In real estate contracts zoning and land use regulations are particularly important. Both parties must be competent, which means that they must be completely aware and understand what they are signing. They can’t be mentally ill, incompetent or be under the influence of drugs. Obviously, minors are not allowed to enter into a real estate contract because they are considered to be underage according to the law. All of the terms must be clearly stated in the contract. This includes any rights and obligations, as well as any details related to the terms of the sale. 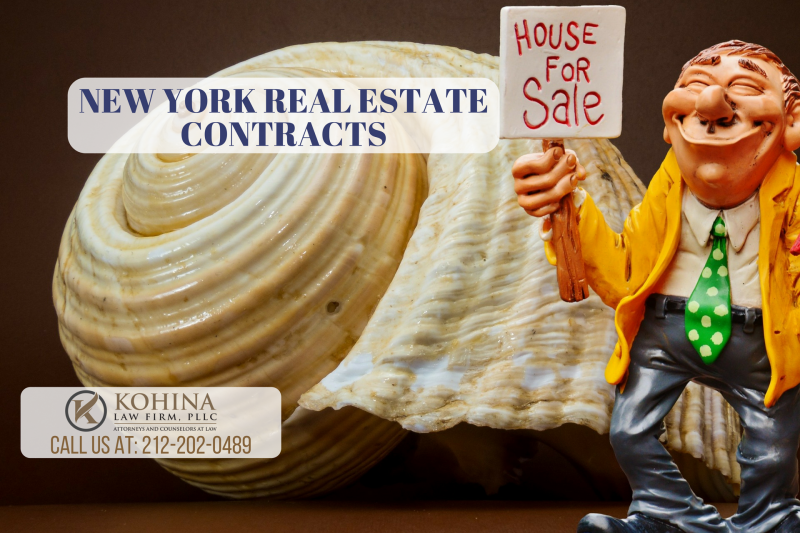 The terms must provide some value to both parties, which means that a person must not be coerced or pressured into a New York real estate contract. The signature on a real estate contract doesn’t have to be notarized, however the signature on the deed must be acknowledged and notarized. Once the contract is signed, it becomes a legally binding agreement, and both parties are obligated to perform the actions and terms that have been stated in the contract. When a purchaser makes an offer, the seller can either accept or reject it. He or she can also make a counter-offer, which can be countered with another one. This process can continue until both parties reach an agreement, or until one of them backs out. While a real estate contract is a final agreement defining the terms of the sale, it does not transfer the ownership of the property from the seller to the buyer. A deed, or in the case of a cooperative apartment the stock certificate, must be signed over for the transfer to take place. Once that is done, the purchaser is legally responsible for any taxes, lien and insurance of the property, and he or she is also bound to fulfill the terms of the contract. This means that the purchaser must deliver on what was agreed upon, which is usually the amount that has been agreed upon as the purchase price. 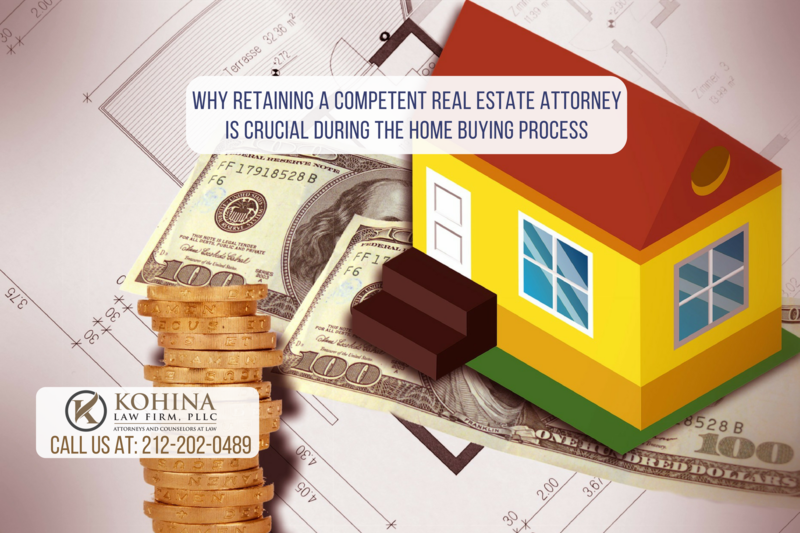 These types of contingencies involve the purchase of the property – specifically when the buyer must apply for some type of financing. He or she agrees to have a mortgage in place within a certain period of time after the contract has been signed. 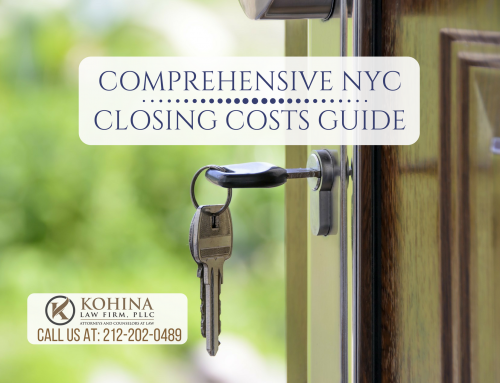 These types of contingencies involve the inspection of the property, which is commonly done before the closing of the sale. It will only go through if the inspector doesn’t find any serious problems with the property (such as a roof leak, structural damage, or faulty electrical wiring). In case problems are found the seller may agree to remedy the problems or the buyer agrees to accept a form of compensation for the problems such as purchase price reduction or credit. 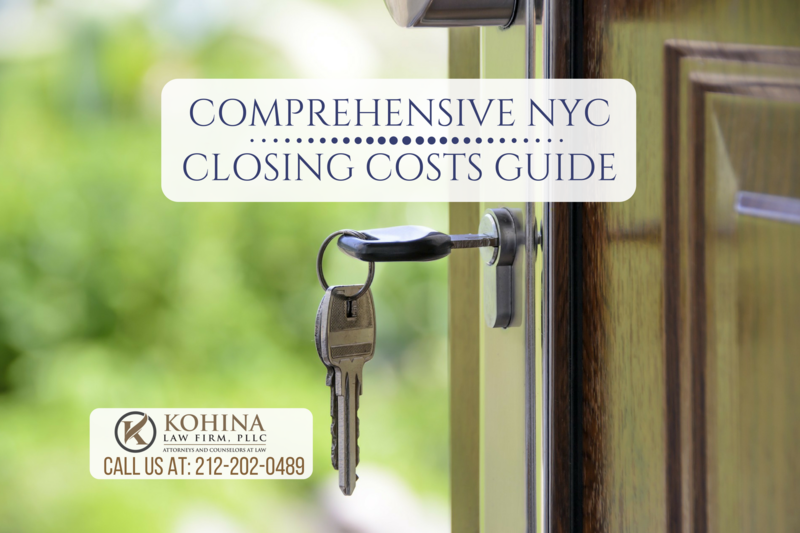 In addition to the terms of sale, New York real estate contracts will specify the closing date, which is when the money is transferred, and the deed is signed. 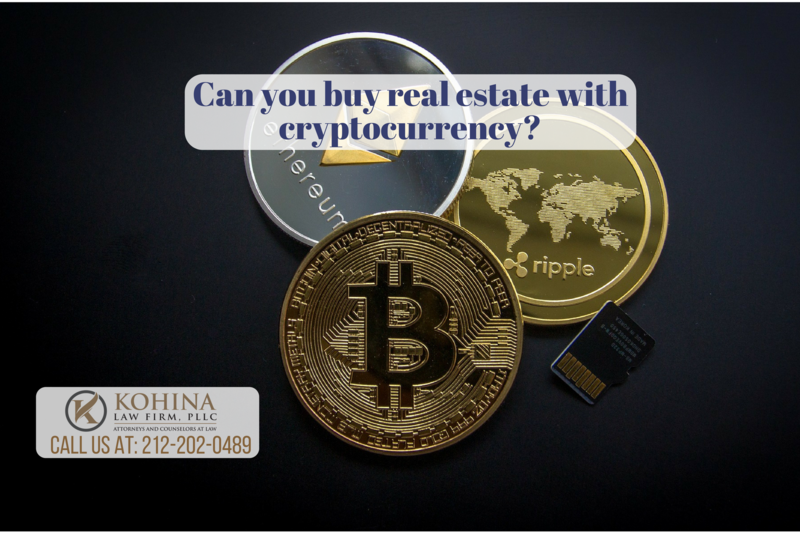 This is also when the keys of the property are given to the buyer, called a “transfer of possession.”The contract may also specify who will pay for the closing costs. This includes any taxes and fees that are associated with finalizing the sale. In addition to everything that has been stated above, the contract should also have information about the property’s physical condition and state of repair; and it should specify whether or not it is being sold “as-is.” Are there any missing appliances (such as an HVAC or furnace), and is any demolition needed?